For several years, we have witnessed teleseryes that have touched our lives. Starting this Monday, September 5, another heartwarming story of a mother's love will begin. "The Greatest Love" stars Sylvia Sanchez, Dimples Romana, Matt Evans, Arron Villaflor, Joshua Garcia and Andi Eigenmann. 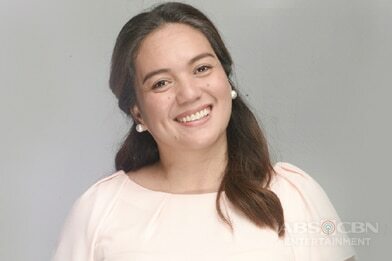 Before the newest afternoon series airs, let us look back at the past portrayals of Sylvia Sanchez of a mother in Kapamilya teleseryes.